Image Broadcasting India Pvt. Ltd., is a strong and leading group in electronic media and have wider range net work and coverage in both Telangana and Andhra Pradesh States. 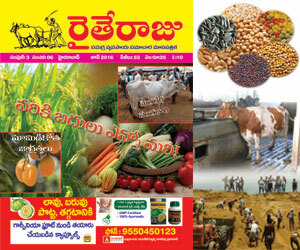 Our prestigious channels are CVR NEWS, CVR HEALTH, OM SPRIRITUAL and CVR ENGLISH. 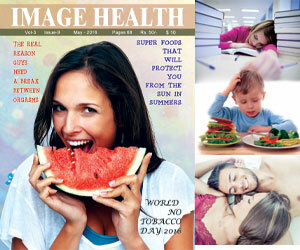 Apart from this we are entered into print media and launched successfully, published four monthly magazines from our Image group i.e., IMAGE HEALTH TELUGU, IMAGE HEALTH ENGLISH, OM SPIRITUAL and RYTHE RAJU (agriculture). Our Magazines have been recognized for their quality of content and presentation with high technology and expert professional team. Magazines circulated entire world and also provided complementary copies to all Govt Officials, Departments, NRI's and Private Sectors.Our prestigious Magazine having approximately 2,00,000 copies of circulation and 65,000 copies of yearly subscriptions in two States. 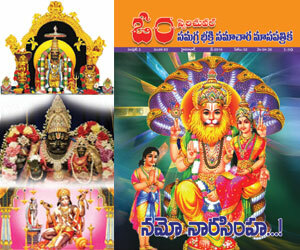 In view of above we request that may kindly extend your co-operation and issued advertisement for our Telugu and English Magazines.